JPG Wants to Record Your Childbirth! 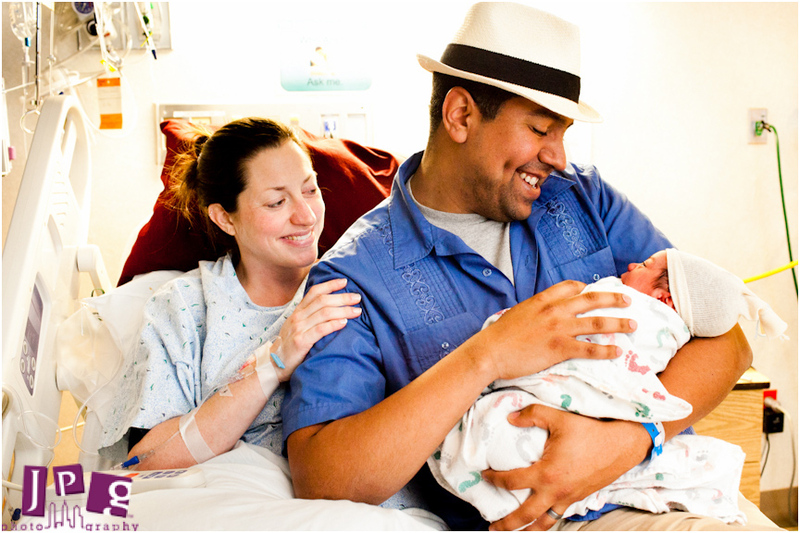 At JPG, nothing is more important than family, and childbirth is the ultimate beginning of that story. 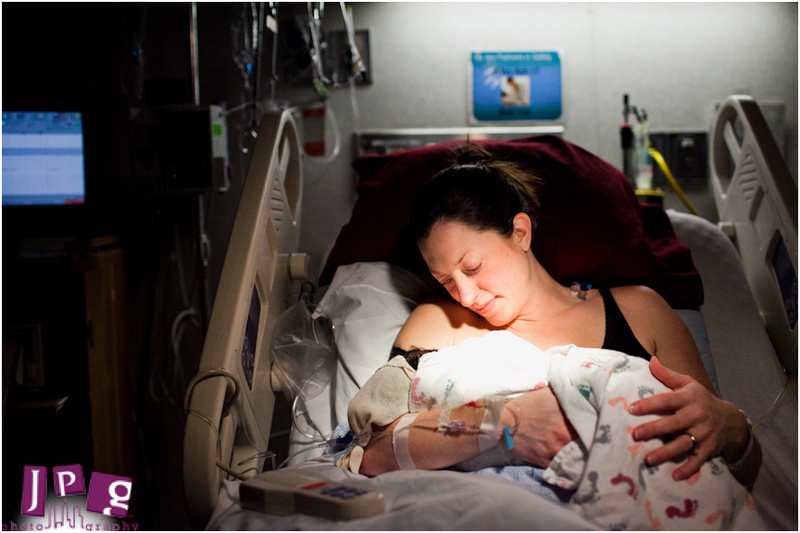 There is an inherent beauty when you document the birth of a newborn. Months and years of planning are fulfilled in a single moment, and it’s a moment that should be cherished. JPG Photography would like to offer you our services to record these milestone moments. Photojournalism takes an instance of life happening, and documents it for family in this generation and the next. arrive. Julio gave me an old school beeper to carry around with me, and when it went off, I knew it was time. I rushed to the hospital eager and excited, and I found the perfect way to capture this chaos while maintaining a balanced level of privacy, and joining in Jen and Julio’s happiness for their newborn baby, Lucas Emanuel. With birth photography, there are two types. There are those who cover the full event, including the birth itself, and there are those who cover behind the scenes, by spending time with family before and after the birth. The second one is what we will do – we will be there for you post-birth, capturing the moments of love shown by family and friends. You will get the chance to see everything you might not have been able to see. For Jen and Julio, this meant that we were able to capture the grandparents’ first moment with their grandson, as well as the extended family circle of prayer that was given for little Lucas. As you can probably tell, we will be a part of your new creation, as well as document your loved ones in all their joy. 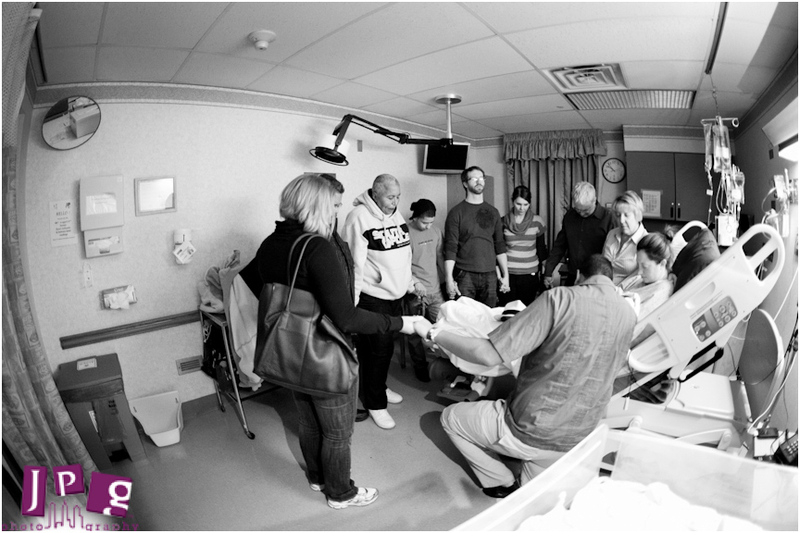 When you’re planning your child’s birth, you should be focused on each other and in the moment. Let JPG Photography cover the rest.